My New Gallery, "Altered States"
With my new Gallery, "Altered States", I've decided to explore some more intensive post-processing on some of my images to see what I can come up with. 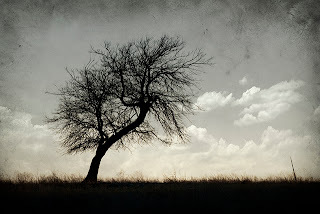 Rustic, moody, vintage/aged looking, this is what i am sort of aiming to achieve here. I have found that when i combine some of these techniques to some of my infrared images the results are pretty unique. Landscape West, my landscape photography book is now available via the apple bookstore, for ipad/iphone/ipod ebook versions, as well as beautiful hardcover or softcover versions from Blurb. Check out the preview below. Thanks! 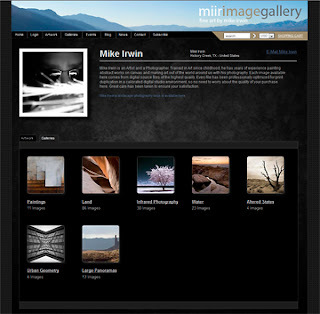 I wanted to start this blog off by telling everyone about my artist website, The miir image gallery, where my online portfolio can be viewed and works can be purchased. This site offers a for sale collection of fine art photography and paintings by myself, Mike Irwin. All works on the site can be customized to your liking, (size, print type, matting and framing, and canvas printing) and added to your shopping cart. Very easy to use, and I encourage all to go check it out, if for no other reason than to tell me what you think - I always appreciate the feedback. thanks for visiting! Trained in Art since childhood, Mike Irwin has years of experience painting abstract works on canvas and making art out of the world around us with his photography.